WOW! We found 243 results matching your criteria. The Shellac System features a Base Coat, Color Coat and Top Coat. 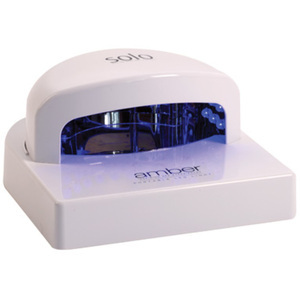 Together with compatible UV lamp they comprise the breakthrough in resilient color that remains flawless for 14-days and removes in 10 minutes. 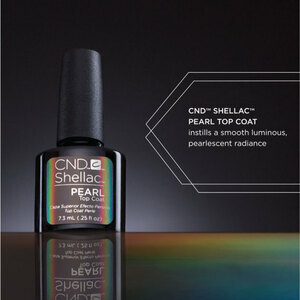 Read Real Life Shellac Experiences from Pure Spa Staffers on the Pure Spa Blog - CLICK HERE! 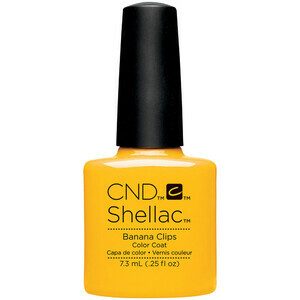 CND Shellac - Spring 2017 New Wave Collection - Banana Clips / 0.25 oz. - The 14 Day Manicure is Here! CND Shellac - Spring 2017 New Wave Collection - Jelly Bracelet / 0.25 oz. - The 14 Day Manicure is Here! CND Shellac - Spring 2017 New Wave Collection - Ecstacy / 0.25 oz. - The 14 Day Manicure is Here! CND SHELLAC UV Color Coat - Fall 2016 Craft Culture Collection - Patina Buckle / 0.25 oz. - The 14 Day Manicure is Here! 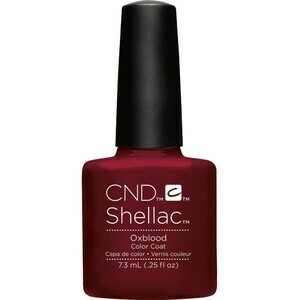 CND SHELLAC UV Color Coat - Fall 2016 Craft Culture Collection - Oxblood / 0.25 oz. - The 14 Day Manicure is Here! CND SHELLAC UV Color Coat - Fall 2016 Craft Culture Collection - Leather Satchel / 0.25 oz. - The 14 Day Manicure is Here! CND SHELLAC UV Color Coat - Fall 2016 Craft Culture Collection - Hand Fired / 0.25 oz. - The 14 Day Manicure is Here! 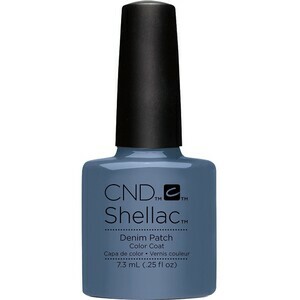 CND SHELLAC UV Color Coat - Fall 2016 Craft Culture Collection - Denim Patch / 0.25 oz. - The 14 Day Manicure is Here! CND SHELLAC UV Color Coat - Fall 2016 Craft Culture Collection - Brick Knit / 0.25 oz. - The 14 Day Manicure is Here! 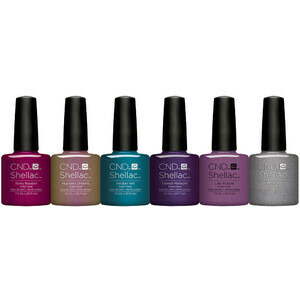 CND SHELLAC UV Color Coat - Fall 2016 Craft Culture Collection / 6 Piece Color Set - The 14 Day Manicure is Here! 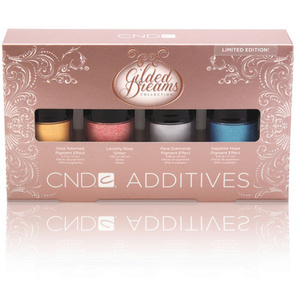 CND SHELLAC UV Color Coat - Summer 2016 Flirtation Collection / 6 Piece Color Set - The 14 Day Manicure is Here! CND SHELLAC UV Color Coat - Summer 2016 Flirtation Collection - Aqua-intance / 0.25 oz. 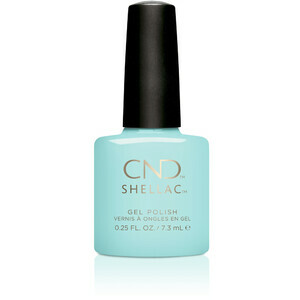 - The 14 Day Manicure is Here! CND SHELLAC UV Color Coat - Summer 2016 Flirtation Collection - Be Demure / 0.25 oz. - The 14 Day Manicure is Here! CND SHELLAC UV Color Coat - Summer 2016 Flirtation Collection - Honey Darlin' / 0.25 oz. 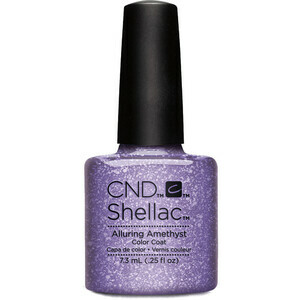 - The 14 Day Manicure is Here! CND SHELLAC UV Color Coat - Summer 2016 Flirtation Collection - Lavender Lace / 0.25 oz. - The 14 Day Manicure is Here! CND SHELLAC UV Color Coat - Summer 2016 Flirtation Collection - Pink Pursuit / 0.25 oz. 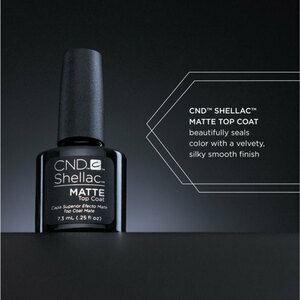 - The 14 Day Manicure is Here! 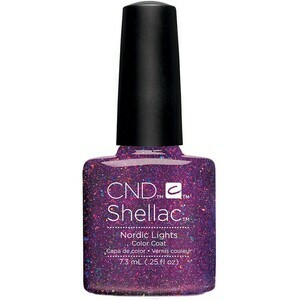 CND SHELLAC UV Color Coat - Summer 2016 Flirtation Collection - Sparks Fly / 0.25 oz. - The 14 Day Manicure is Here! 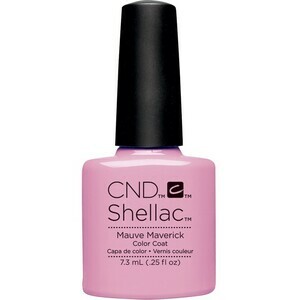 CND SHELLAC UV Color Coat - Art Vandal Collection - Mauve Maverick / 0.25 oz. 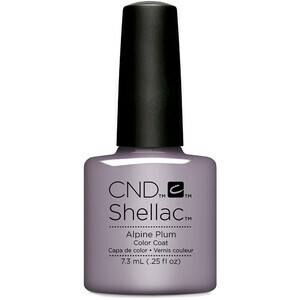 - The 14 Day Manicure is Here! CND SHELLAC UV Color Coat - Art Vandal Collection - Magenta Mischief / 0.25 oz. 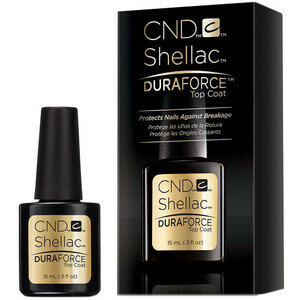 - The 14 Day Manicure is Here! CND SHELLAC UV Color Coat - Art Vandal Collection - Future Fuchsia / 0.25 oz. - The 14 Day Manicure is Here! CND SHELLAC UV Color Coat - Art Vandal Collection - Digi-teal / 0.25 oz. - The 14 Day Manicure is Here! CND SHELLAC UV Color Coat - Art Vandal Collection - Art Basil / 0.25 oz. - The 14 Day Manicure is Here! 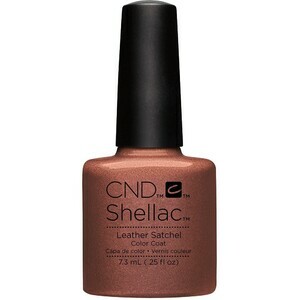 CND SHELLAC UV Color Coat - Art Vandal Collection - Untitled Bronze / 0.25 oz. - The 14 Day Manicure is Here! 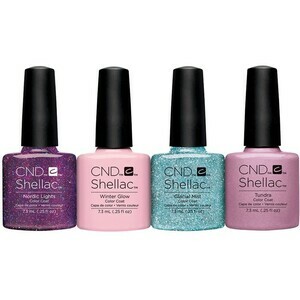 CND SHELLAC UV Color Coat - Art Vandal Collection / 6 Piece Color Set - The 14 Day Manicure is Here! 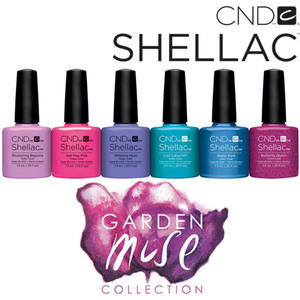 CND SHELLAC UV Color Coat - 2015 Garden Muse Collection / 6 Piece Color Set - The 14 Day Manicure is Here! 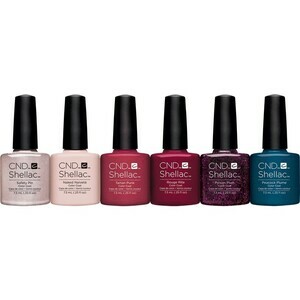 CND SHELLAC Modern Folklore Collection 2014 - Set of 6 Colors! - The 14 Day Manicure is Here! CND Shellac 2014 Modern Folklore Collection - Crimson Sash / 0.25 oz. - 7.3 mL - The 14 Day Manicure is Here! CND Shellac 2014 Modern Folklore Collection - Fine Vermilion / 0.25 oz. - 7.3 mL - The 14 Day Manicure is Here! CND Shellac 2014 Modern Folklore Collection - Indigo Frock / 0.25 oz. - 7.3 mL - The 14 Day Manicure is Here! CND Shellac 2014 Modern Folklore Collection - Locket Love / 0.25 oz. - 7.3 mL - The 14 Day Manicure is Here! CND Shellac 2014 Modern Folklore Collection - Plum Paisley / 0.25 oz. - 7.3 mL - The 14 Day Manicure is Here! CND Shellac 2014 Modern Folklore Collection - Rose Brocade / 0.25 oz. - 7.3 mL - The 14 Day Manicure is Here! CND SHELLAC Bicycle Yellow - Paradise Summer Collection 2014 / 0.25 oz. - The 14 Day Manicure is Here! 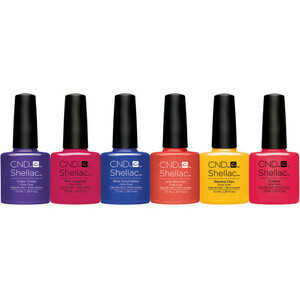 CND SHELLAC Electric Orange - Paradise Summer Collection 2014 / 0.25 oz. - The 14 Day Manicure is Here! CND SHELLAC Sultry Sunset - Paradise Summer Collection 2014 / 0.25 oz. - The 14 Day Manicure is Here! 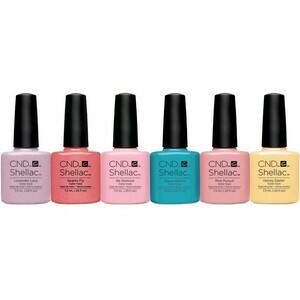 CND SHELLAC Lush Tropics - Paradise Summer Collection 2014 / 0.25 oz. - The 14 Day Manicure is Here! 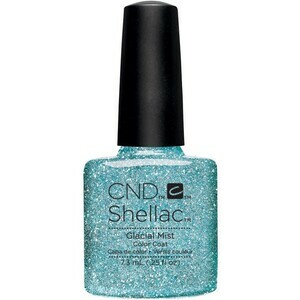 CND SHELLAC Cerulean Sea - Paradise Summer Collection 2014 / 0.25 oz. - The 14 Day Manicure is Here! 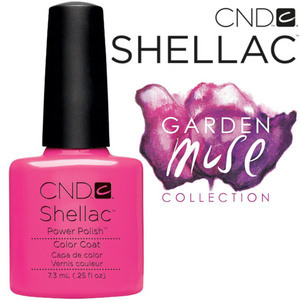 CND SHELLAC Tango Passion - Paradise Summer Collection 2014 / 0.25 oz. - The 14 Day Manicure is Here! 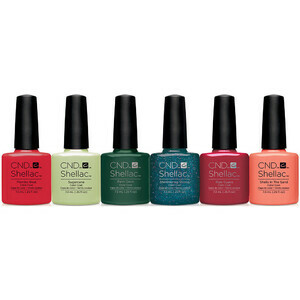 CND SHELLAC Paradise Summer Collection 2014 - Set of 6 Colors! - The 14 Day Manicure is Here! 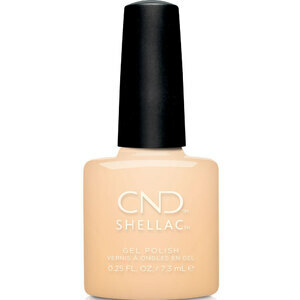 CND Shellac Open Road Collection Spring 2014 - Powder My Nose / 0.25 oz. - 7.3 mL - The 14 Day Manicure is Here! 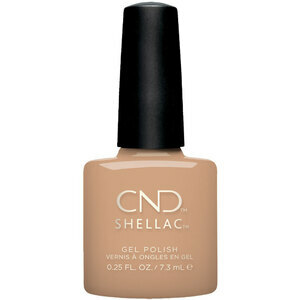 CND Shellac Open Road Collection Spring 2014 - Sun Bleached / 0.25 oz. - 7.3 mL - The 14 Day Manicure is Here! 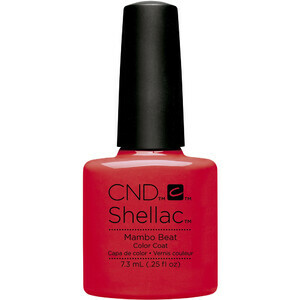 CND Shellac Open Road Collection Spring 2014 - Desert Poppy / 0.25 oz. - 7.3 mL - The 14 Day Manicure is Here! 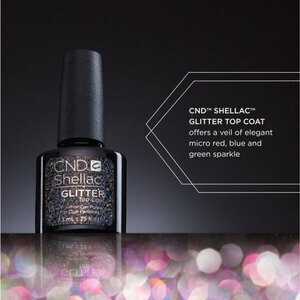 CND Shellac Open Road Collection Spring 2014 - Clay Canyon / 0.25 oz. - 7.3 mL - The 14 Day Manicure is Here! CND Shellac Open Road Collection Spring 2014 - Mint Convertible / 0.25 oz. - 7.3 mL - The 14 Day Manicure is Here! CND Shellac Open Road Collection Spring 2014 - Sage Scarf / 0.25 oz. - 7.3 mL - The 14 Day Manicure is Here! 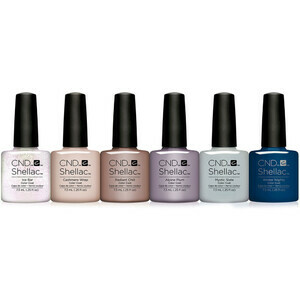 CND Shellac Open Road Collection Spring 2014 - Set of 6 Colors! - The 14 Day Manicure is Here! Delivering the goods. Credibility makes all the difference. Better science makes better products. 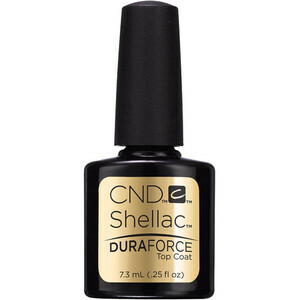 The patent-pending formulation of solvents, monomers and polymers is why Shellac™ goes on like polish, wears like gel and removes in minutes. 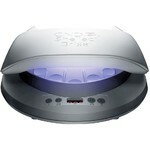 Plus it's hypo-allergenic and 3-FREE... containing no formaldehyde, toluene or DBP.